Add heavenly music to your affair. 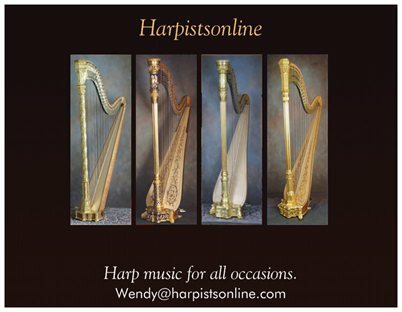 Harpist Wendy Willis is available for weddings, banquets and receptions. 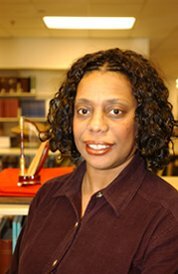 Wendy Willis is a graduate of the Oberlin Conservatory of Music. She Performs in the Mid-Atlantic region: Washington DC, Baltimore, Philadelphia, Maryland, Virginia, Pennsylvania and Delaware.